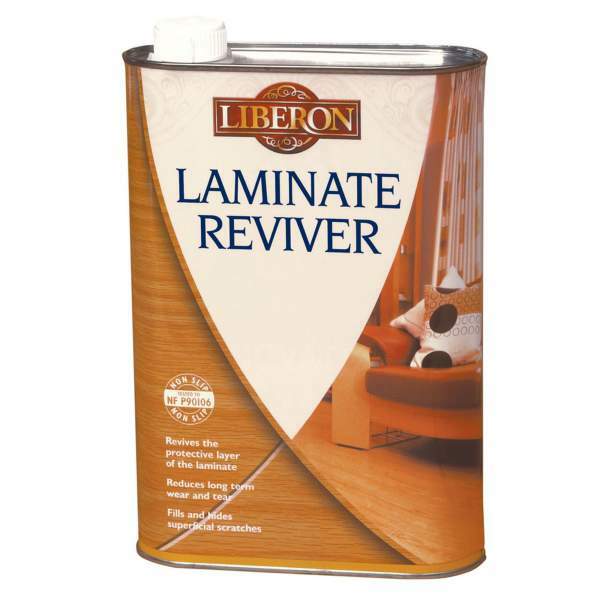 Ideal for restoring worn laminate flooring and reducing wear and tear. 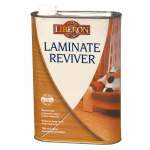 For the restoration and revival of laminate and vinyl flooring in a one step application. 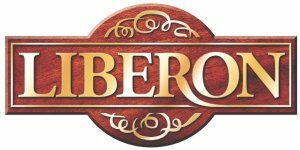 A quick drying product, which will fill and hide superficial scuffs and scratches. It leaves a non slip coating which will reduce long term wear and tear.